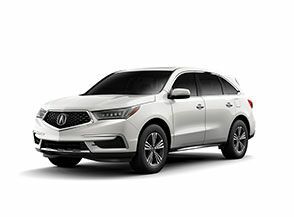 Acura Certified, CARFAX 1-Owner, Clean, ONLY 28,393 Miles! PRICE DROP FROM $18,998, $1,900 below Kelley Blue Book!, FUEL EFFICIENT 36 MPG Hwy/25 MPG City! Sunroof, Heated Seats, CD Player, Keyless Start, Dual Zone A/C, Bluetooth SEE MORE! 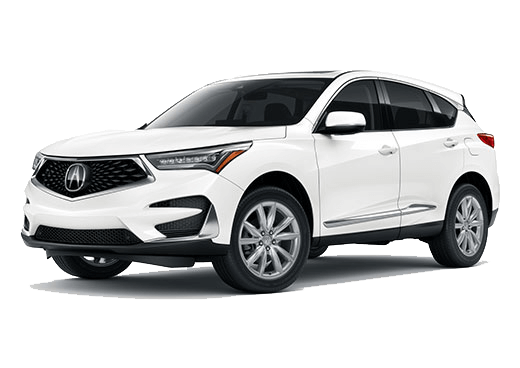 Sunroof, Heated Driver Seat, Back-Up Camera, iPod/MP3 Input, Bluetooth, CD Player, Aluminum Wheels, Keyless Start, Dual Zone A/C, Heated Seats MP3 Player, Remote Trunk Release, Keyless Entry, Steering Wheel Controls, Child Safety Locks. 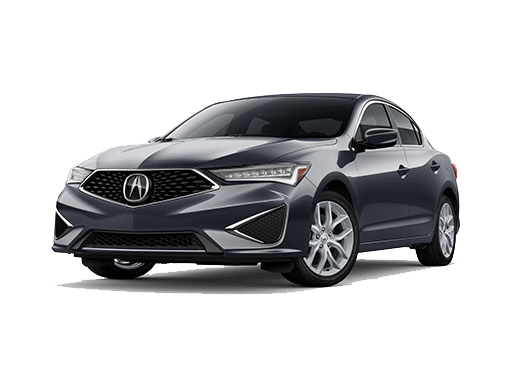 Acura ILX with Slate Silver Metallic exterior and Graystone interior features a 4 Cylinder Engine with 201 HP at 6800 RPM*. Priced for immediate sell, CarFax 1 Owner. 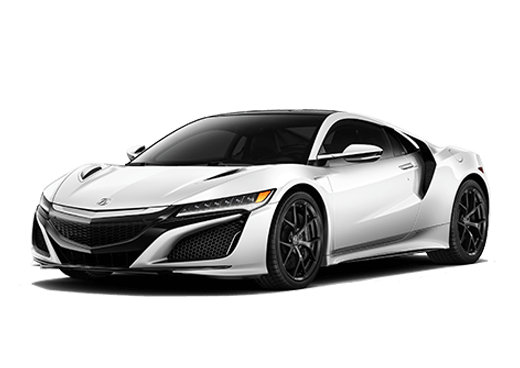 24-Hour Roadside Assistance, Additional 1-year/12,000-mile Non-Powertrain Warranty, Balance of original 7-year/100,000-Mile Powertrain Warranty, 182 point inspection Was $18,998. 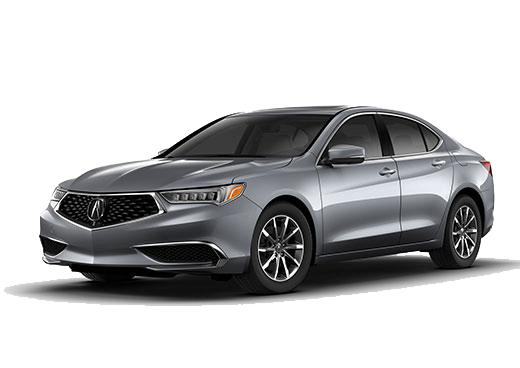 This ILX is priced $1,900 below Kelley Blue Book.